Elevate your weekend look with this midi dress. 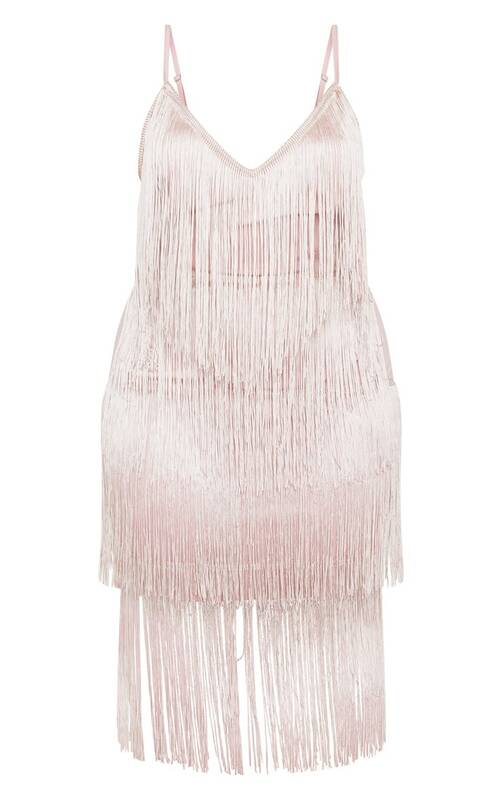 Featuring a dusty pink material with tassel detailing and adjustable straps. Team this with strappy heels and some statement accessories to complete the look.